You will never receive the fullness of God's power until you experience the power of His Word. 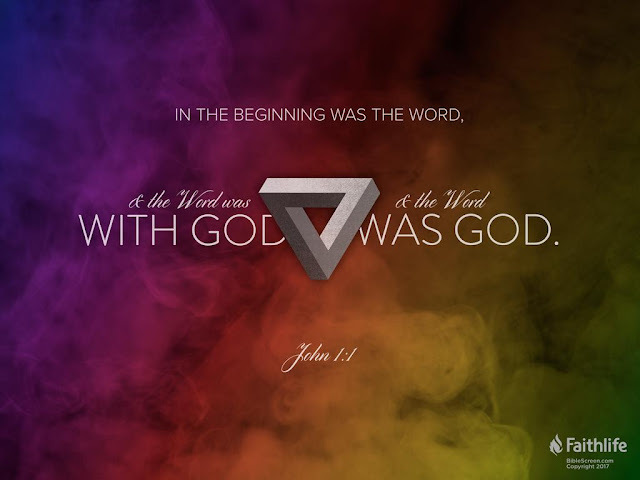 The total "logos" [inspired Word of God] revelation of the Word of God is powerful, but when God quickens a "rhema" word from His written Word, it is especially powerful. When God quickens a "rhema" [spoken] word, a verse you have read many times before suddenly takes on new meaning; you can see how it applies to a specific situation you are facing. The power of God was delegated to Jesus Christ but that power must be tested because strength increases under pressure. A major confrontation between the power of Jesus and the power of Satan came early in His earthly ministry. First, Satan tried to get Jesus to turn stones into bread. The power of Jesus, which soon was to turn water into wine, surely could have turned stones into bread. But to do so in this situation would have been acting independently of God and using His power for personal benefit. Next, Satan tried to get Jesus to cast Himself down from the top of the temple to demonstrate His power. He even misapplied Scriptures to persuade Him it was alright to do so. In the third encounter, Satan tempted Jesus with the appeal of worldly power. 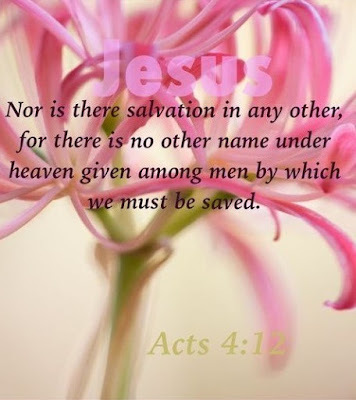 Satan said he would give up all the kingdoms of the world to Jesus if He would worship him. In each of these power struggles, Jesus met the challenge with the Word of God. Jesus quoted Scriptures applicable to the immediate situation. He used the "rhema" Word of God. And he entered again into the synagogue; and there was a man there which had a withered hand. And they watched him, whether he would heal him on the sabbath day; that they might accuse him. And he saith unto the man which had the withered hand, Stand forth. And he saith unto them, Is it lawful to do good on the sabbath days, or to do evil? to save life, or to kill? But they held their peace. And when he had looked round about on them with anger, being grieved for the hardness of their hearts, he saith unto the man, Stretch forth thine hand. And he stretched it out: and his hand was restored whole as the other. (Mark 3:1-5). And, behold, there came a leper and worshipped him, saying, Lord, if thou wilt, thou canst make me clean. And Jesus put forth his hand, and touched him, saying, I will; be thou clean. And immediately his leprosy was cleansed. (Matthew 8:2-3). Lord, I am not worthy that thou should come under my roof: but speak the word only, and my servant shall be healed. And Jesus said unto the centurion, Go thy way; and as thou hast believed, so be it done unto thee. This man believed in the power of God's Word. He knew it was so powerful it was not affected by time, place, or any other limitations of man. But to make it effective in his own life and situation, he had to claim it. He must apply the Word of God to receive the benefit of its power. The early church used God's words of power.